Dr. Margaret Loper is the top tech chick at GA Tech! 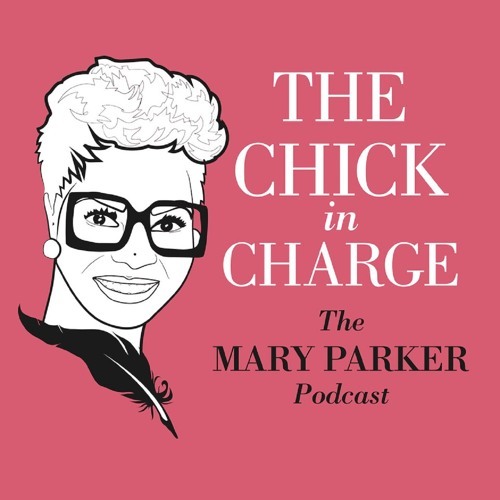 Mary interviews Dr. Loper for a fascinating conversation about women in the world of Cybersecurity education and how encouraging girls in science is a win-win for the world. Users who like Dr. Margaret Loper - The Chick at GA TECH! Users who reposted Dr. Margaret Loper - The Chick at GA TECH! Playlists containing Dr. Margaret Loper - The Chick at GA TECH! More tracks like Dr. Margaret Loper - The Chick at GA TECH!